Are you looking for a nice and healthy treat recipe out? Do you fancy trying out this Honey and Lemon Bars recipe? These sticky, no-bake bars are so easy to make and taste delicious!! Melt the coconut oil, honey, lemon juice and almond butter in a pan over a gentle heat. Pit the dates and blend in a food processor until a sticky paste forms. Put your oats, chia seeds, bee pollen, lemon zest and salt in a large bowl and mix before adding the date paste from the food processor. Add the cashews to the food processor and pulse a few times until they are roughly chopped, then add these to the mixing bowl of ingredients. When the dry ingredients and date puree are totally mixed, pour over the melted coconut oil, almond butter, lemon juice, honey liquid and stir until the whole mixture is covered. Line a baking tray with greaseproof paper, spoon in the mixture and press down evenly. Place in the fridge for about 2 hours to set. Cut into squares or slices before serving. What do you think of this Honey And Lemon Bars recipe? "Mollie And Me: Creative Mondays Blog Hop.."
"Schools Out For Summer : The Weekend Blog Hop.."
Great tasty and healthy recipe up there. I love checking out your daily recipes. Keep it up. Thanks. This sounds so yummy. I bet it was tasty. 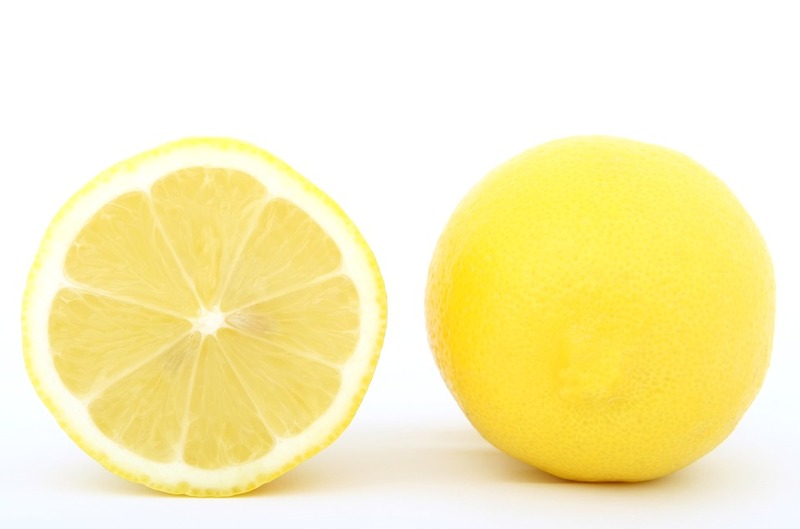 Honey and lemon work very well together and thyy are both antioxidants, very good for your body. 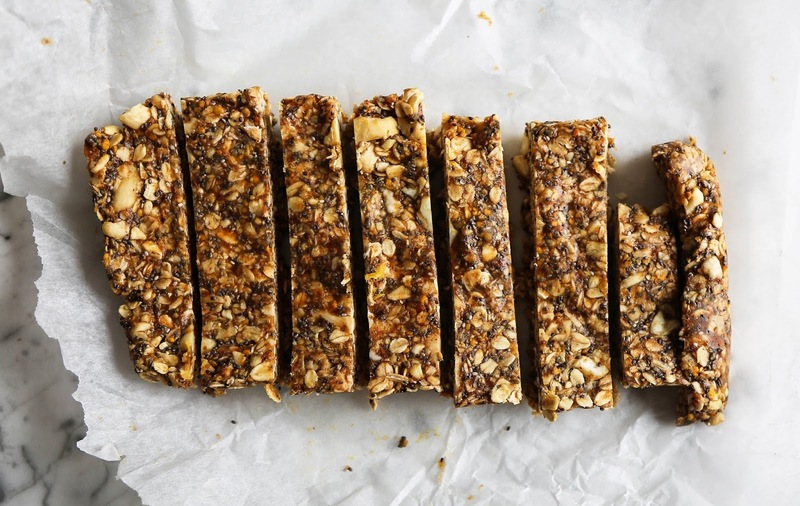 These bars are yummy and healthy in the same time. Who I need to try these. They do look nice! Thanks for stopping by 🙂 Hope you get to try them!